Love Milkshakes? The goodness of freshly cut fruits blended with the ever so nutritious milk, think there can’t be a concoction as healthy as this? Think again. Turns out that pairing these two healthy foods may not always result in a healthy combination. In fact, it is better not to team certain foods and consume them in pairs, as they can wreak havoc on your digestion, gut health and overall system. 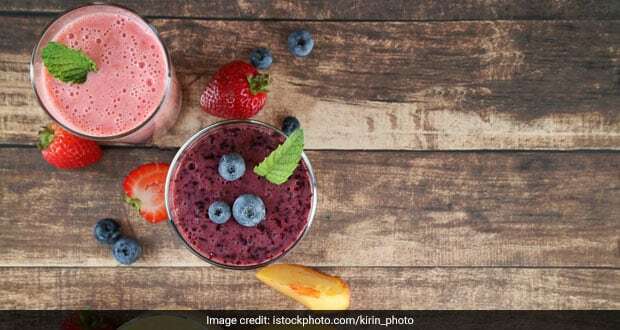 According to Ayurveda, one such food combination you must stay away from is that of milk and fruits – which puts our very dear milkshake on the hot seat. As per Ayurveda, certain food combinations disturb the normal functioning of the gastric fire and upset the balance of the doshas (Vata, Pitta, Kapha). Incompatible combination of foods can produce indigestion, fermentation, gas formation and bloating. 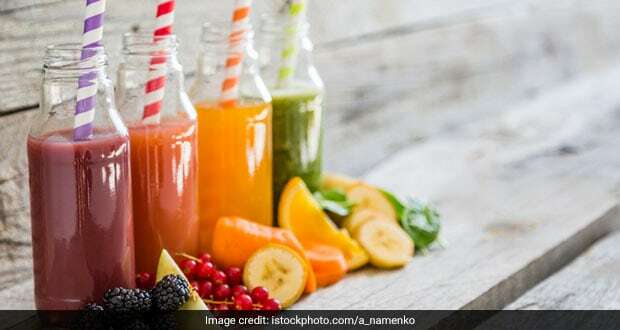 According to the ‘The Complete Book of Ayurvedic Home Remedies’, by Dr. Vasant Lad, all sour fruits, bananas, mangoes and melons, should never be blended with milk and yogurt. 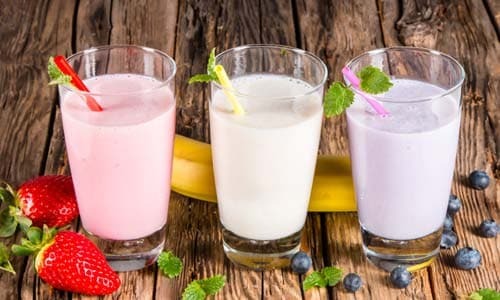 The book notes, “Particularly to be avoided are concoctions like banana milkshakes or fruit smoothies made with milk.” It further goes on to explain why bananas and milk are to be avoided together, “Bananas with milk can diminish agni (gastric fire) and change the intestinal flora, resulting in toxins and causing sinus congestion, cold, cough, allergies, hives and rash,” mentions the book. Fruits tend to be acidic in nature especially the ones that aren’t fully ripe, in combination with milk, it leads to curdling. Our body requires different enzymes to break the protein from milk and a different one to break down fruits. The fruit and milk, thereby confuses the digestive process of the body. The next time you go for a glass of milkshake, at least make sure the fruits are not of the very sour kinds.